The most important position in football is the quarterback, and both starting quarterbacks in Sunday’s Super Bowl are supported by volleyball players. Nick Foles, the starting quarterback on Sunday for the Philadelphia Eagles, is married to former University of Arizona setter Tori Moore. 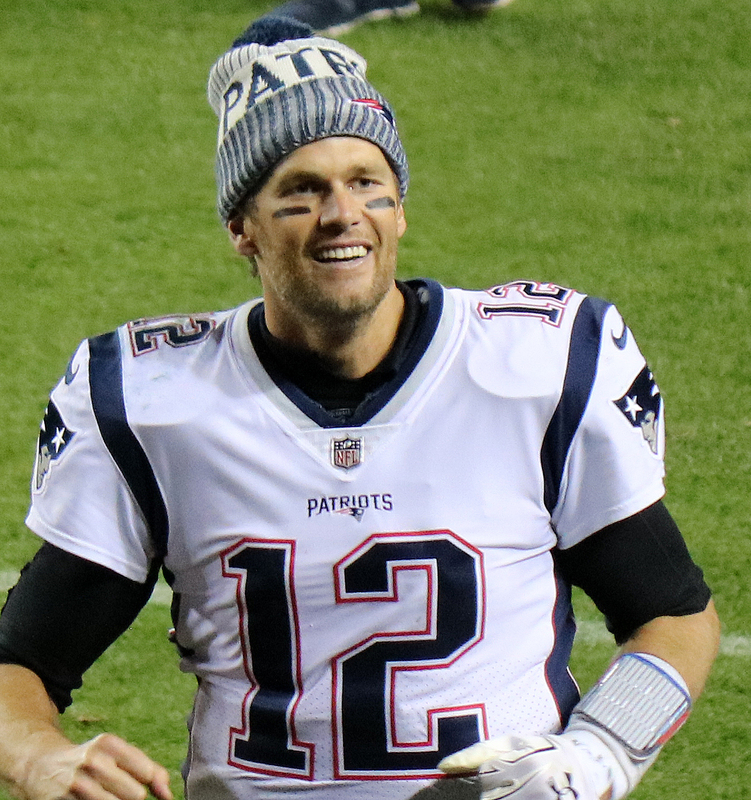 Tom Brady’s wife Gisele Bündchen (who arguably is more famous globally as a supermodel than her husband is for his sporting exploits) comes from Brazil, where volleyball is considered the “national sport” (soccer is the national religion). She wanted to be a professional volleyball player as a child, and was good enough to do so, and in fact got her first break in modeling while playing in a volleyball tournament. As for Foles and his wife, both were varsity athletes at Arizona – though they didn’t start dating until after they graduated. After redshirting her freshman season at Arizona, Moore play sporadically in 2009 and 2010 before appearing in 18 matches as a redshirt junior (her last year) in 2011. Moore’s brother, Evan, played for the Philadelphia Eagles – the team her husband is leading into Sunday’s game – making the connection poetic. In 2013, Moore was diagnosed with Postural Orthostatic Tachycardia Syndrome (POTS), which causes lightheadedness and fainting, and eventually with Lyme disease.